Beautifully appointed one bedroom condo. Kitchen with new stainless appliances, new carpet, freshly painted, HVAC 2015, 2017 hot water heater, upgraded baths. Wainscoat throughout unit, crown molding. 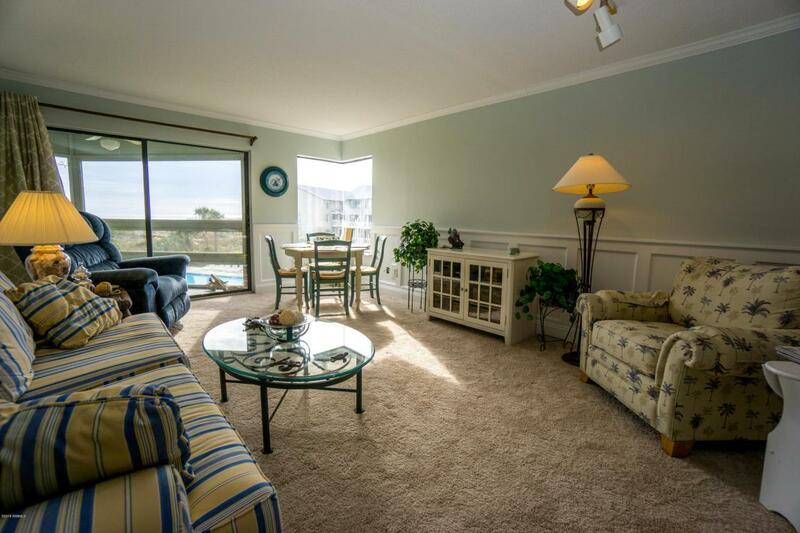 Enjoy view of ocean beyond condo pool from your private screened porch. Elevator in building with laundry facilities on each floor.